In newly-uploaded TED-Ed lesson titled, The benefits of a bilingual brain, educator Mia Nacamulli teaches how language learning can boost brain health. The video lesson highlight the the three types of bilingual brains that exist and how attitudes to bilingualism have devloped over time. 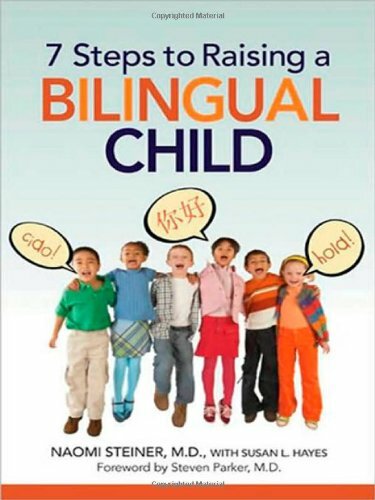 In the 1960s, the lesson states, bilingualism was seen as a ‘handicap’ that could hamper a child’s development but now we know the exact opposite is true. Even where budding bilinguals could sometimes show a delay in response times in language tests the extra mental effort stimulation the ‘dorsolateral prefrontal cortex’, the part of the brain that plays a large role in executive function, problem solving, task switching and focussing while filtering out irrelevant information. There are differences bilingual brain that can be analysed using brain imaging technology. Language processing involves functions of both the brain’s left hemisphere (dominant and analytical in logical processes) and right hemisphere (active in emotional and social processes). The ‘critical period hypothesis’ suggests people who learned a second language early in life have a holistic grasp of its social and emotional contexts and those who learn another language in adulthood show less of an emotional bias and a more rational approach. 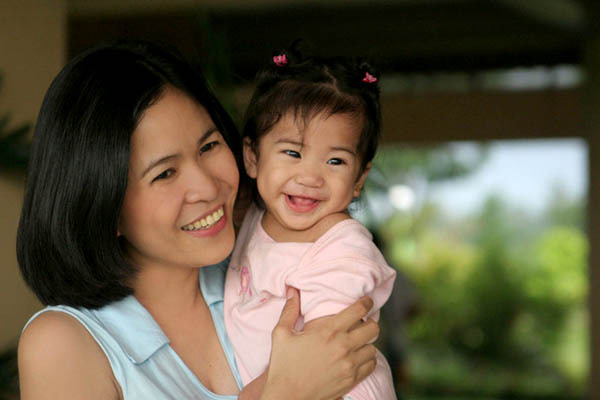 Bilingualism can maintain the health of people of all ages. ‘While a balanced bilingual has near equal abilities across the board in two languages, most bilinguals around the world know and use their languages in varying proportions,’ says Nacamulli. Bilingualism therefore is much more than something that makes traveling of business easier, or something that enables access to a wider range of culture bit plays a big role in brain health. Compound bilinguals developed two linguistic codes simultaneously. For instances, learning English and Spanish has you begin to process the world in a bilingual environment. Coordinate bilinguals juggle two sets of concepts. For example, learning English at school while speaking their native tongue at home or with family. 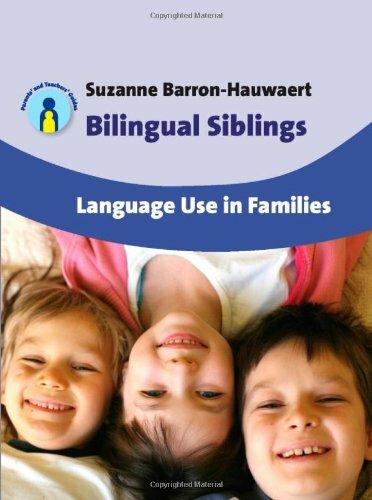 Subordinate bilinguals learn a secondary language by filtering it through their primary language. Whichever category someone falls into, a bilingual brain contains a higher density of gray matter, which contains most of the brain’s neurons and synapses. Using a second language also leads to more activity in certain brain regions, giving it ‘excercise’. The TED-Ed video suggests this can delay the onset of Alzheimer’s Disease and dementia. A 2014 study published in the journal Brain and Language found people who speak more than one language are better at filtering out unnecessary words than monolinguals. The brains of those who only knew one language had to work harder to complete the same mental tasks. The researchers believe this is because being bilingual is a constant brain exercise. So whether you are a lifelong bilingual or an adult language learner, there are plenty of health benefits.